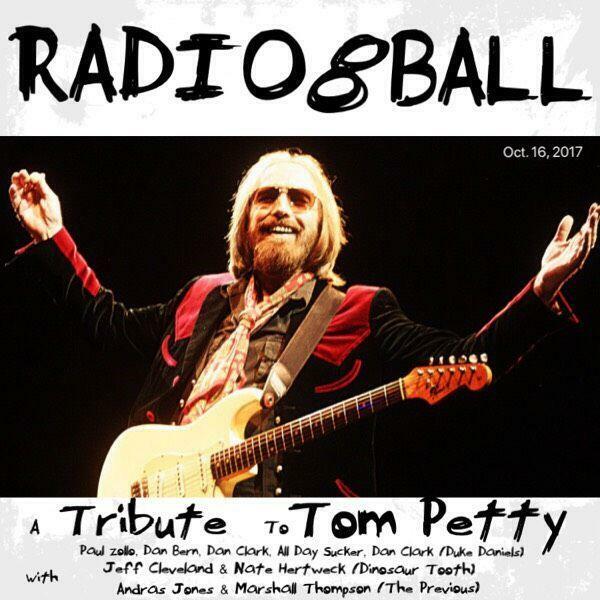 FOR TOM PETTY: Every Radio8Ball show ends with a question from the songwriter which is answered by the last song left. To close our Tom Petty tribute we allowed Tom to sing himself offstage as performed by NATE HERTWEK and MARSHALL THOMPSON. Recorded on October 16, 2017 at Starburns Industries in Burbank, California. Unbeknownst to them at the time, this recording coincided with Petty's memorial at the Self-Realization Fellowship Lake Shrine in Pacific Palisades, California.